Osprey Nest from a Cherry Picker! 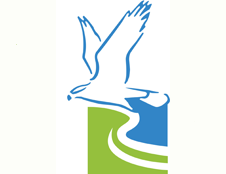 Utility Company who have been willing and responsible in taking action to protect birds. 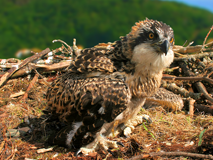 Glaslyn based non-profit Osprey Conservation group building artificial Osprey nests. 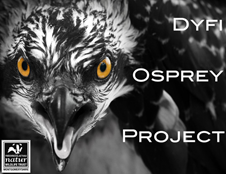 Non-profit company run by volunteers to protect and show to the public the Glaslyn Ospreys. Award winning project with 360 Oberservatory at Cors Dyfi run by Montgomery Wildlife Trust. 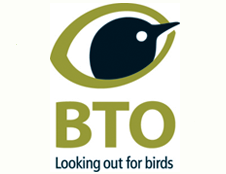 Trust carrying out research and protection of birds. You can do something: Make a comment. Contribute ideas. Help raise awareness. Organisation in Russia working to protect, find out about and conserve raptors. 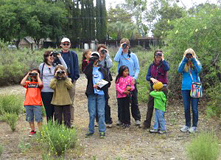 A simple guide to get people started in the lovely hobby of bird watching and identification.